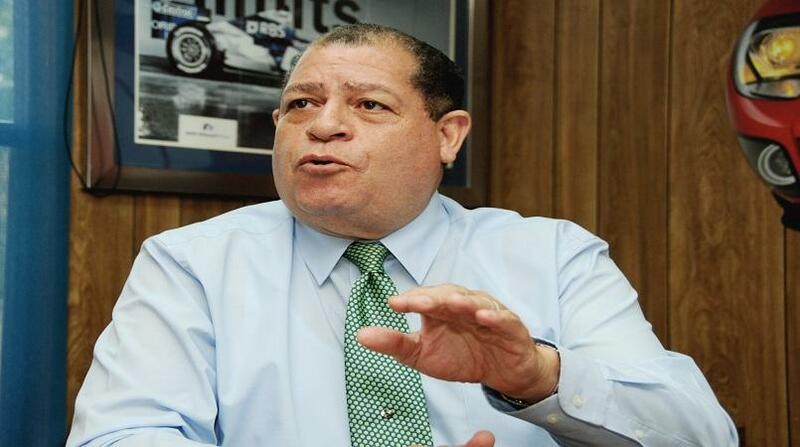 Jamaican Business Process Outsourcing (BPO) service provider, itelbpo, has acquired US-based outsourcing company Granada Corporation for an undisclosed amount. The acquisition was finalised on December 29, but itelbpo announced the deal in a news release on Monday, stating that the move will gain it stronger State-side presence and greater diversity, both in its workforce and industry expertise. With operations in the US and Mexico, Granada Corporation touts an innovative work-from-home model as a way to offer a boutique style of servicing to their clients. 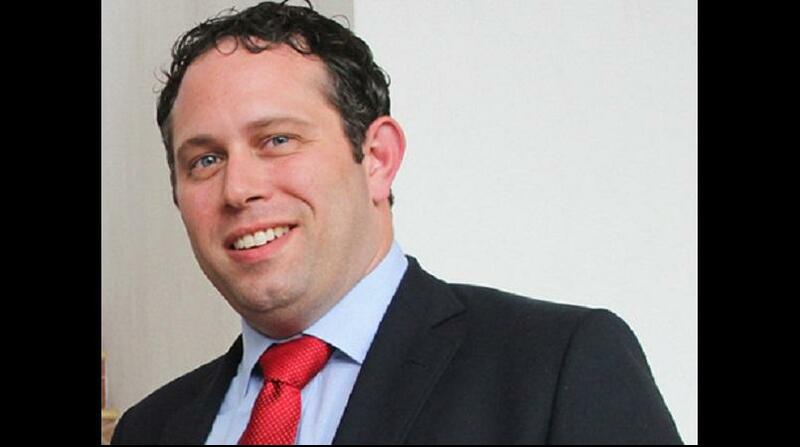 Its reported labour market edge, including its bilingual capabilities and intellectual capital, as well as its existing US and Latin American operations, were key elements that attracted itelbpo’s CEO, Yoni Epstein, to the business, according to a news release. Epstein, in the release, said that he would also be getting some serious brain power and expertise with Granada’s CEO, Felix Serrano. “Felix will remain in his role as CEO of its work at home division, while getting involved in the nearshore business that itelbpo operates today. He brings a strong level of experience and expertise that will add further might to our strategic growth and expansion,” said Epstein. He highlighted that itelbpo will also gain intellectual property from technology and security components in Granada’s work-from-home model, as well as related policies and procedures. 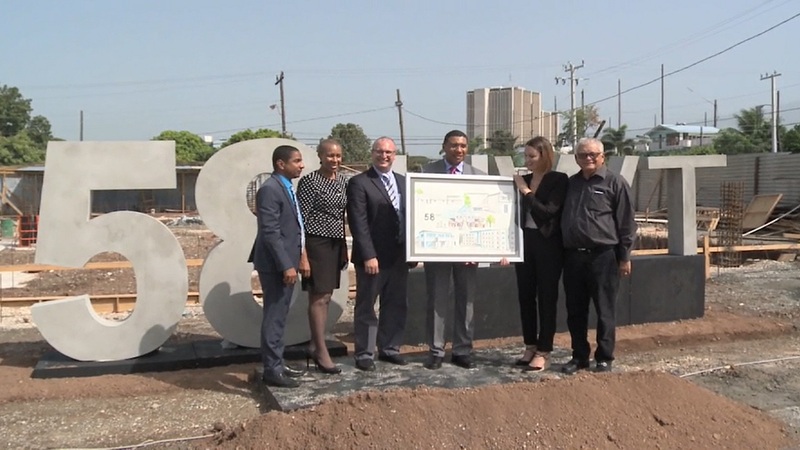 This modern infrastructure, he said, will enable itelbpo to better engage customers and support the evolution in the way millennials and future generations work and live. Through the acquisition, itelbpo will be taking on 200 staff members from across Mexico and the USA, as well as expanding its services into Retail and Insurance. Meanwhile, Serrano said he’s excited about the potential for greater customer engagement. Itelbpo launched in 2012 with seven employees, and is now at a staff count of over 1,000. They have offices in Jamaica, Bahamas and Tampa, Florida. The acquisition is expected to enable itelbpo’s business growth by increasing its staff complement to over 1,250 team members. 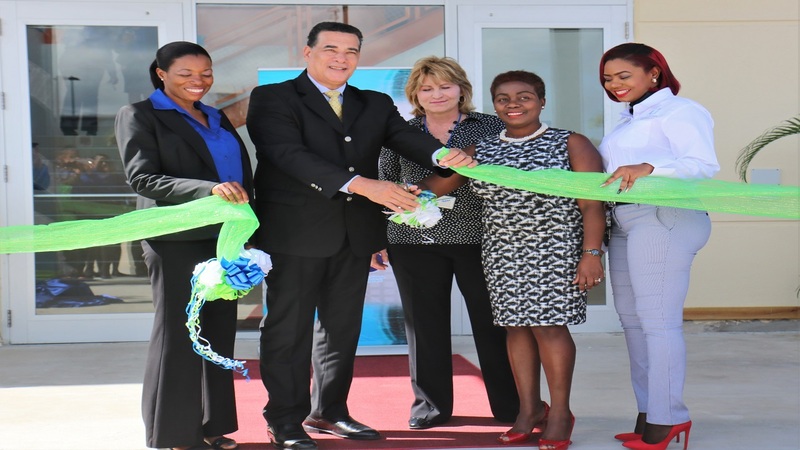 Its state-of-the-art campus headquarters, Freeport House, was launched last last year and boasts 40,000 square feet of seaside office space. A further 56,000 square feet of development is planned for 2018. This buildout combined with the newly acquired Granada operations is expected to equip itelbpo to achieve aggressive targets for growth and diversification in the next three years. Its largely inbound contact center services are being expanded to include high-potential niche industries and services. Over 50 per cent of its business lines include specialised services in rapidly growing and emerging sectors, such as Retail, Tourism and Insurance.